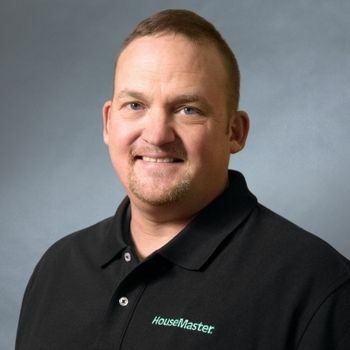 Scott is the Owner of the local HouseMaster office serving Greene, Clark, Clinton, Madison and surrounding counties. Scott has inspected hundreds of properties and brings a wealth of knowledge and experience to his inspections. He is certified through the National Institute of Building Inspectors and looks forward to serving you.